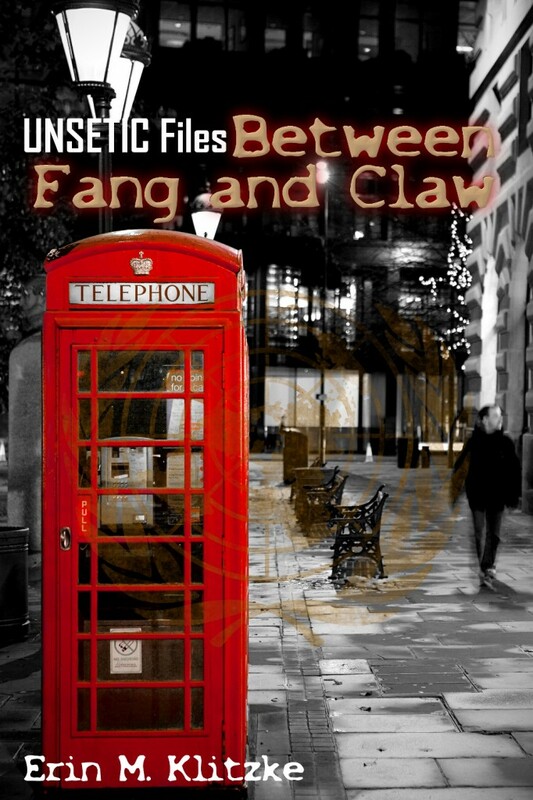 Between Fang and Claw | Doc Says Rawr! James McCullough returns to England for the first time since joining the FBI, a last-minute speaker added to the roll for a conference at King’s College. When he runs into old flame Bryn Knight outside of Heathrow, plans for a quiet, low-key trip are quickly dashed. Lunch at a local pub leads to his recruitment into a shadow organization dedicated to protecting the world from all the things humanity isn’t quite equipped to understand yet, from vampires and psychics to ghosts and aliens and everything in between. There’s a war brewing in London. Bryn and her parents are on the front lines and James is right there with them–but is it a fight he can hope to survive?